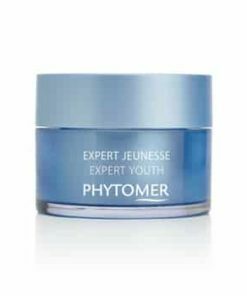 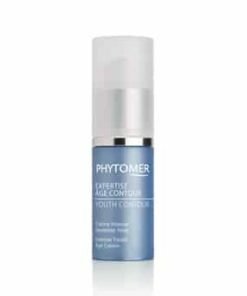 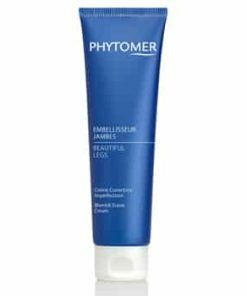 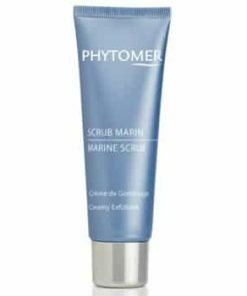 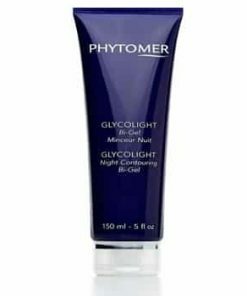 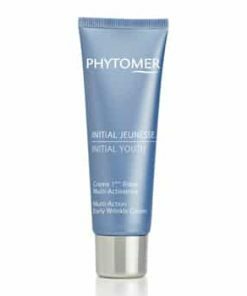 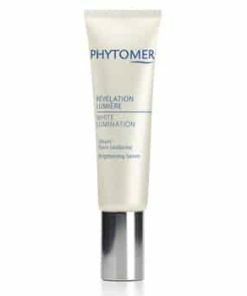 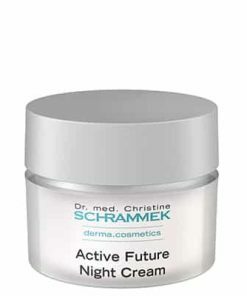 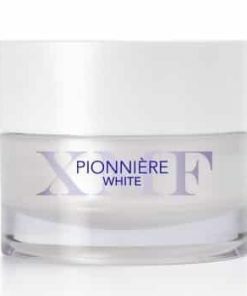 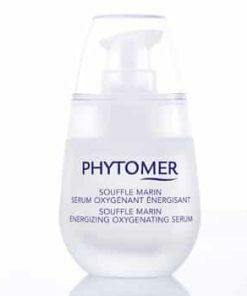 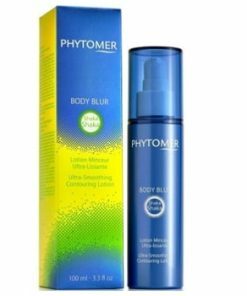 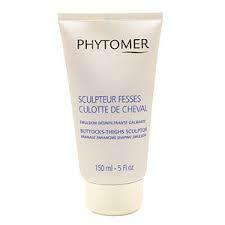 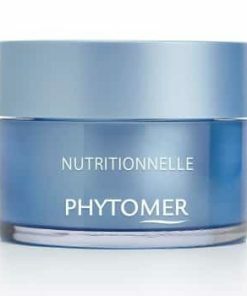 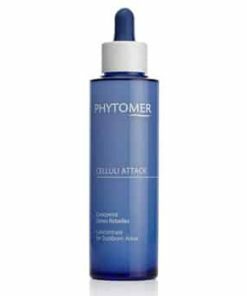 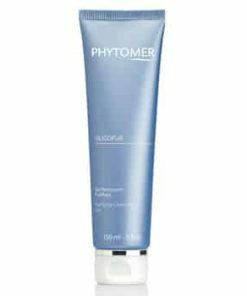 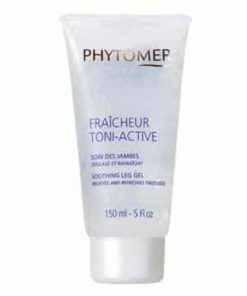 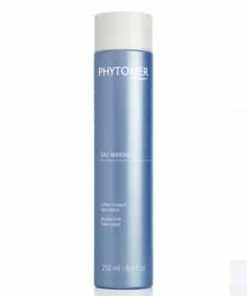 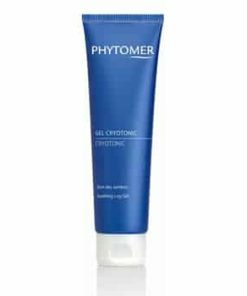 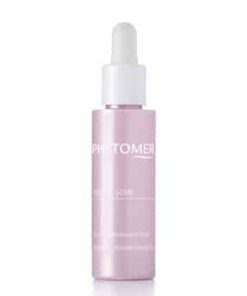 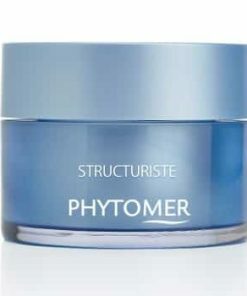 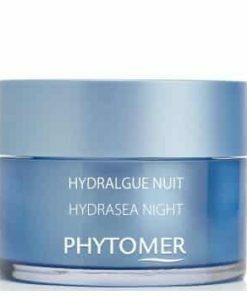 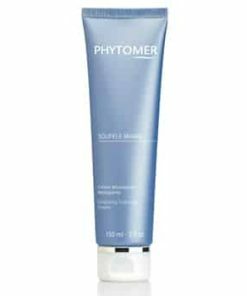 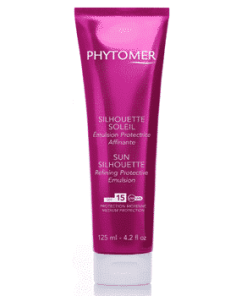 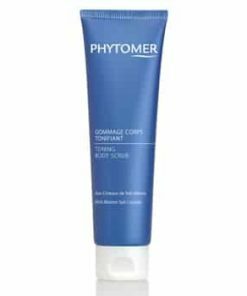 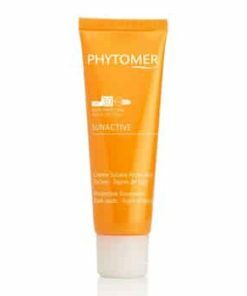 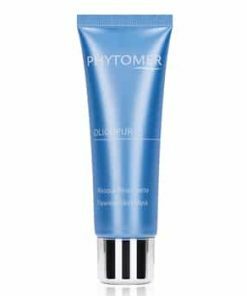 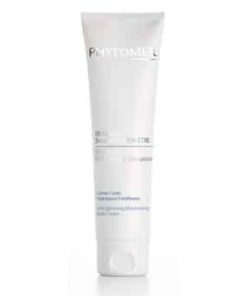 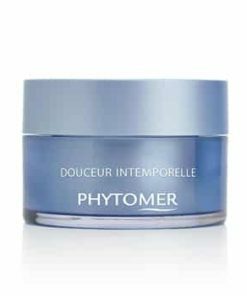 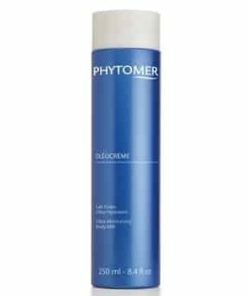 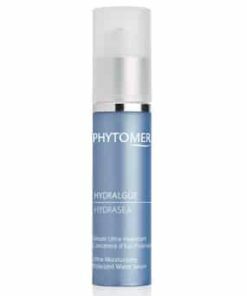 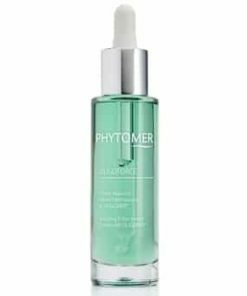 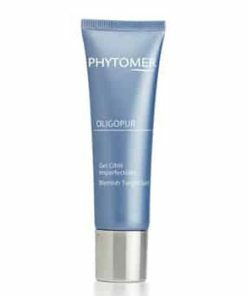 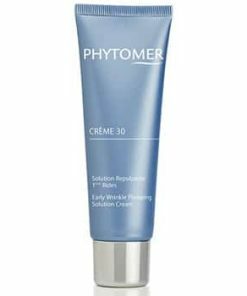 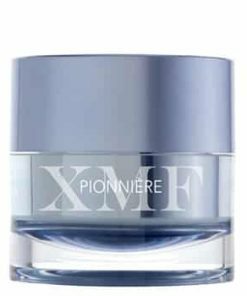 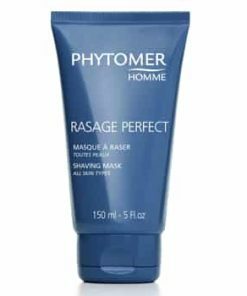 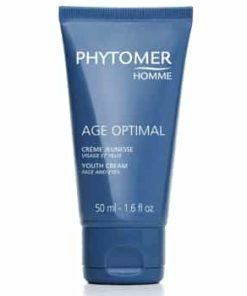 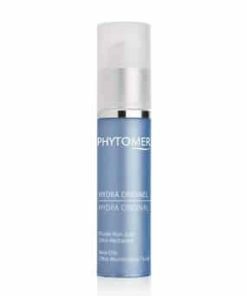 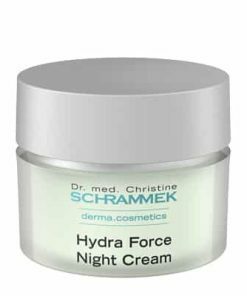 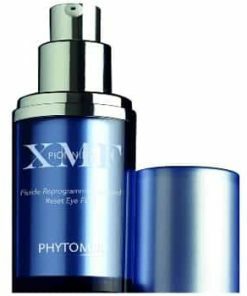 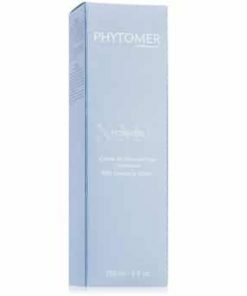 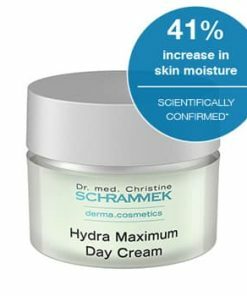 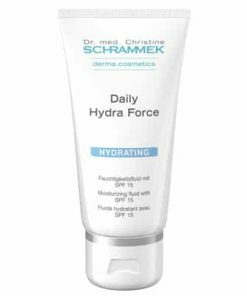 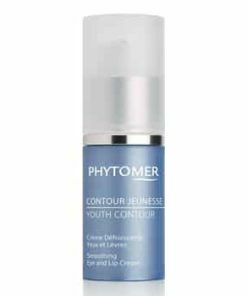 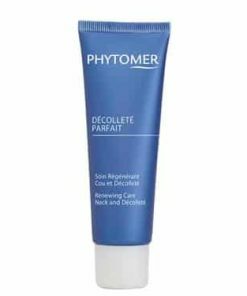 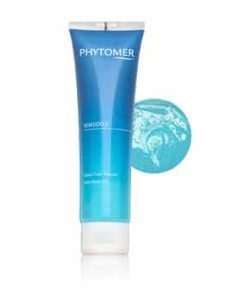 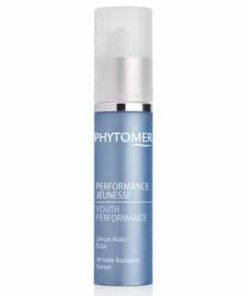 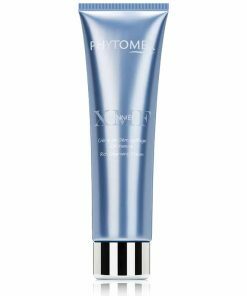 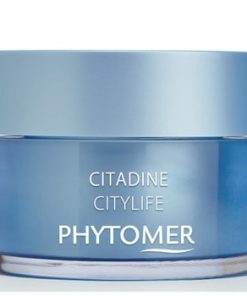 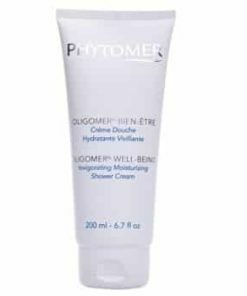 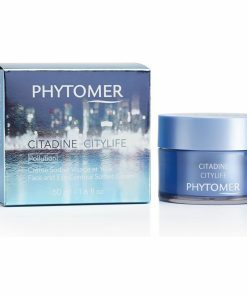 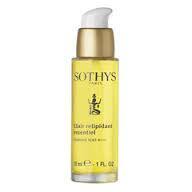 Phytomer Smoothing and Reviving Eye Mask awakens eyes with anti-fatigue ingredients and a fusion of marine extracts. 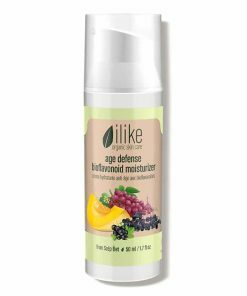 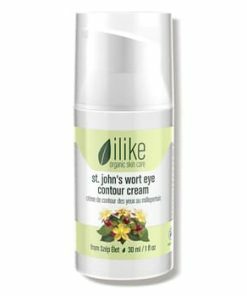 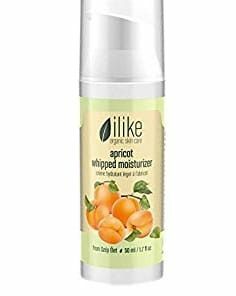 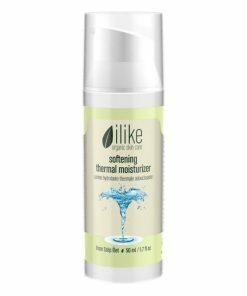 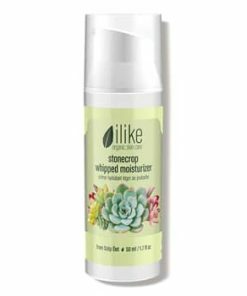 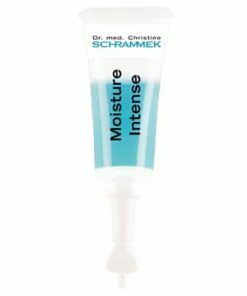 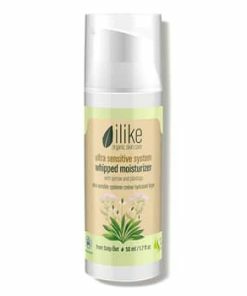 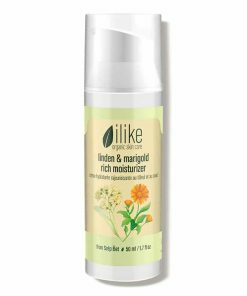 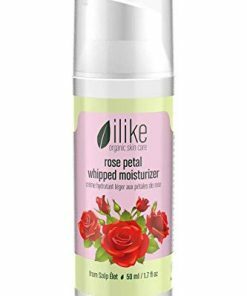 The creamy formula gently reduces puffiness and dark circles around your delicate eye area while utilizing shea butter for incomparable hydration. 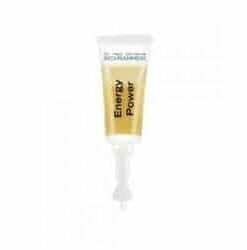 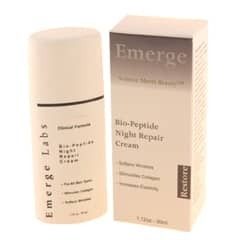 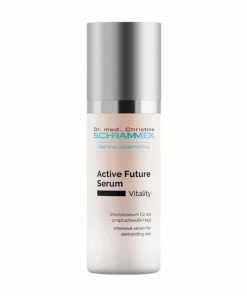 Vitamin E prevents the signs of aging before they start by neutralizing damaging free radicals and harmful sunrays. 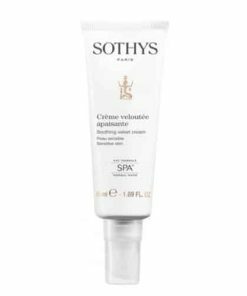 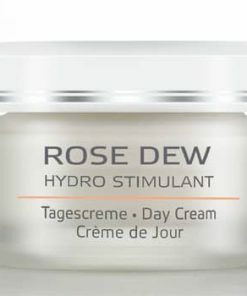 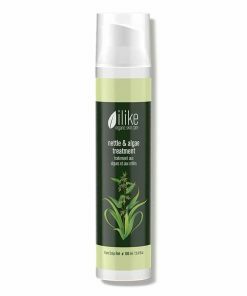 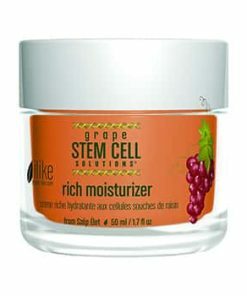 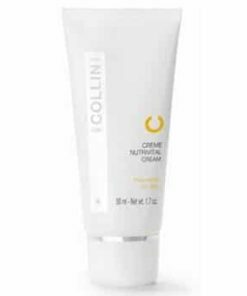 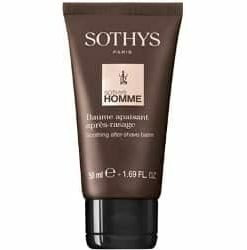 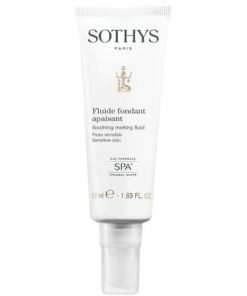 This gentle mask, with a creamy and refreshing texture, offers your tired, fragile eyes a moment of absolute rest and relaxation. 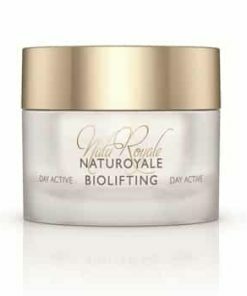 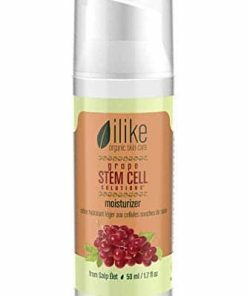 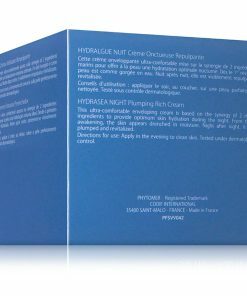 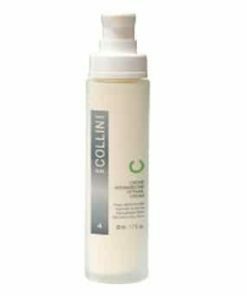 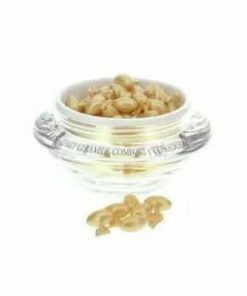 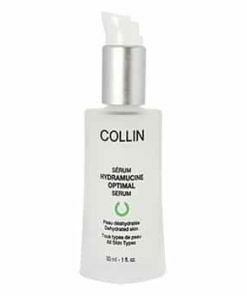 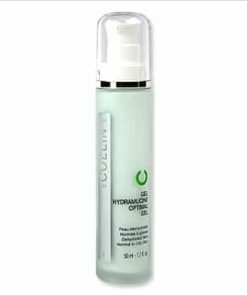 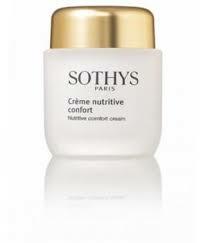 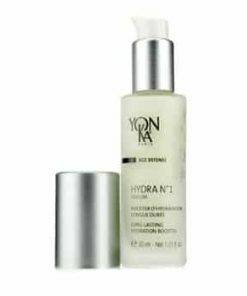 Freshness and radiance are restored to your fully moisturized and revitalized eye contour. 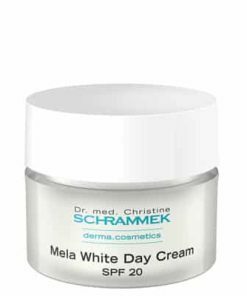 Dark circles are lightened in 65%. 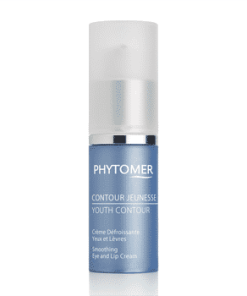 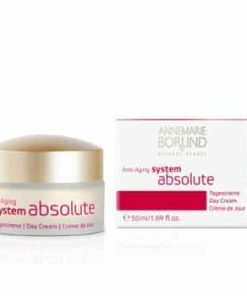 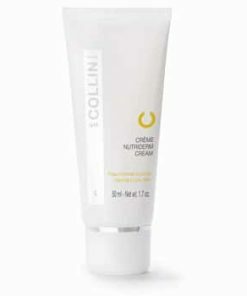 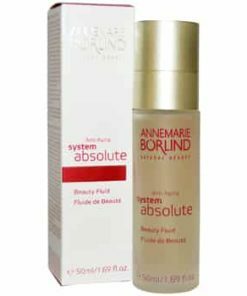 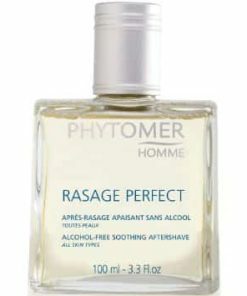 Puffiness is diminished in 80%. 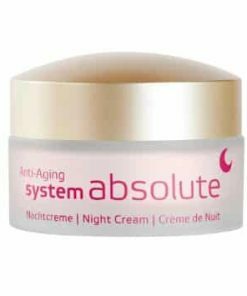 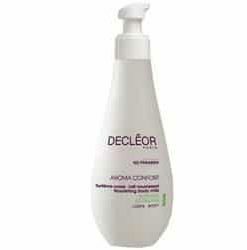 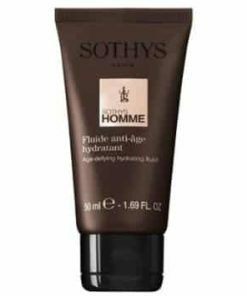 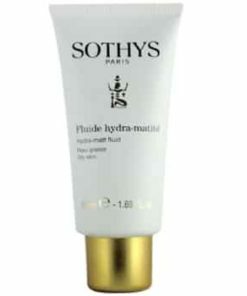 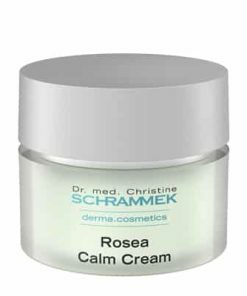 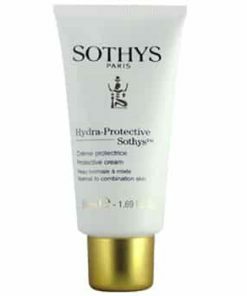 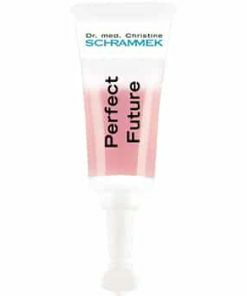 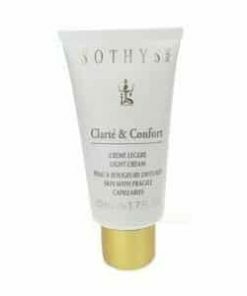 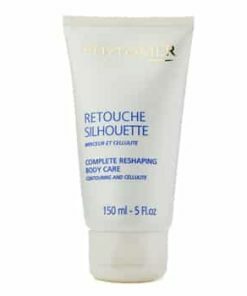 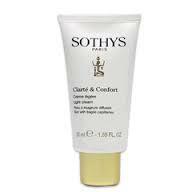 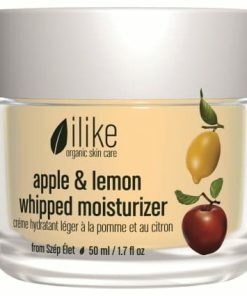 The eye contour is effectively smoothed, moisturized and rested. 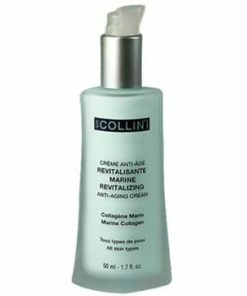 Freshness and radiance are restored. 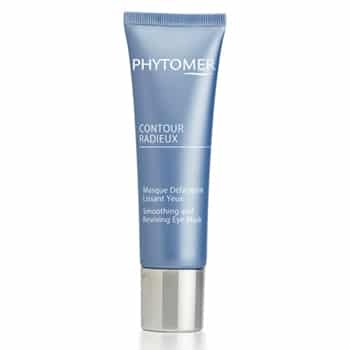 Apply a layer of mask to the entire eye contour area, twice a week. 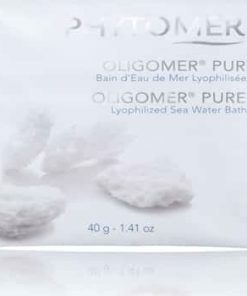 Leave on for 5 to 8 minutes. 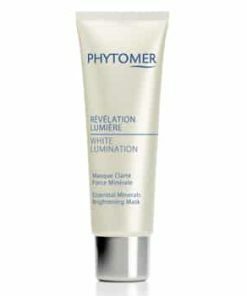 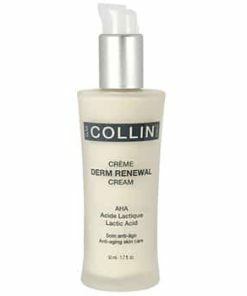 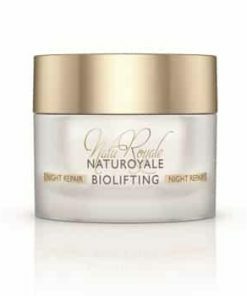 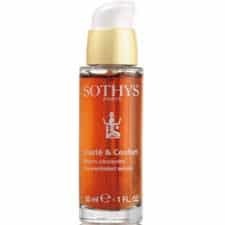 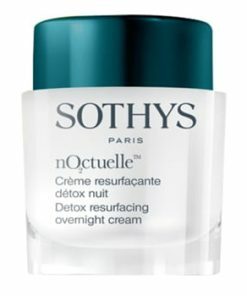 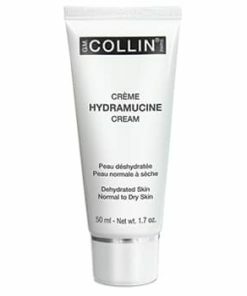 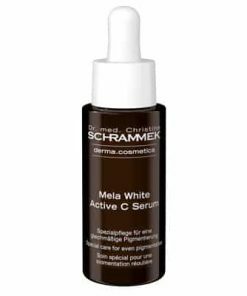 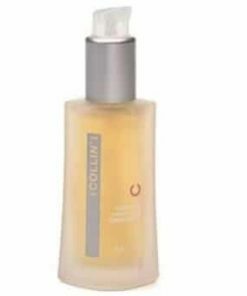 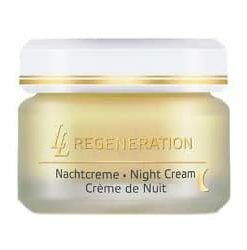 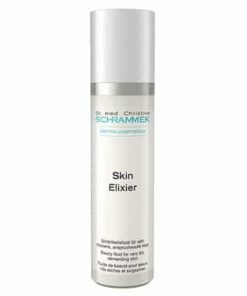 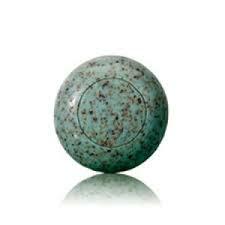 Apply a thin layer to the eye contour in the evening, and gently pat into skin. 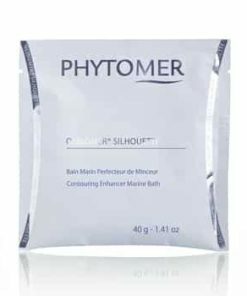 Leave on for the night and do not rinse. 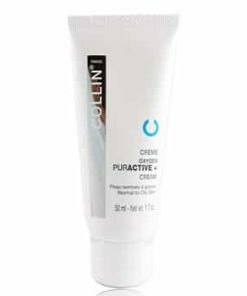 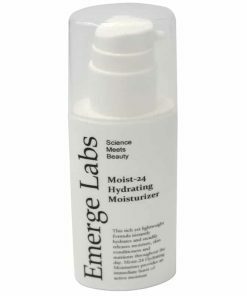 Aqua (Water), Caprylic/Capric Triglyceride, Propylene Glycol, Glycerin, Dipropylene Glycol, Sucrose Polystearate, Silica, Maris Aqua (Sea Water), Cetearyl Isononanoate, Cyclomethicone, Dicaprylyl Carbonate, PEG-8, Cocoglycerides, Beheneth-25, Triethanolamine, Hydrogenated Polyisobutene, Carbomer, Butyrospermum Parkii (Shea Butter) Extract, Phenoxyethanol, Methylparaben, Xanthan Gum, Hydrogenated Vegetable Oil, Lactic Acid, Serine, Sodium Lactate, Sorbitol, Tea-Lactate, Urea, Disodium EDTA, Maris Sal (Sea Salt), Butylparaben, Ethylparaben, Hydrolyzed Algin, Isobutylparaben, Methyl Diisopropyl Propionamide, Palmaria Palmata Extract, Propylparaben, Polygonum Fagopyrum Seed Extract, Sodium Benzoate, Sodium Chloride, Chlorella Vulgaris Extract, Allantoin, Citric Acid, Propyl Callate, Tocopherol, CI 77891 (Titanium Dioxide), CI 77491 (Iron Oxides).